Chelsea Dental Aesthetics Blog Does Teeth Whitening Hurt? Fear of discomfort in the dentist’s chair is enough to keep countless patients from getting routine dental cleanings and procedures. But it’s important for patients to know that not all dentistry treatments are uncomfortable. 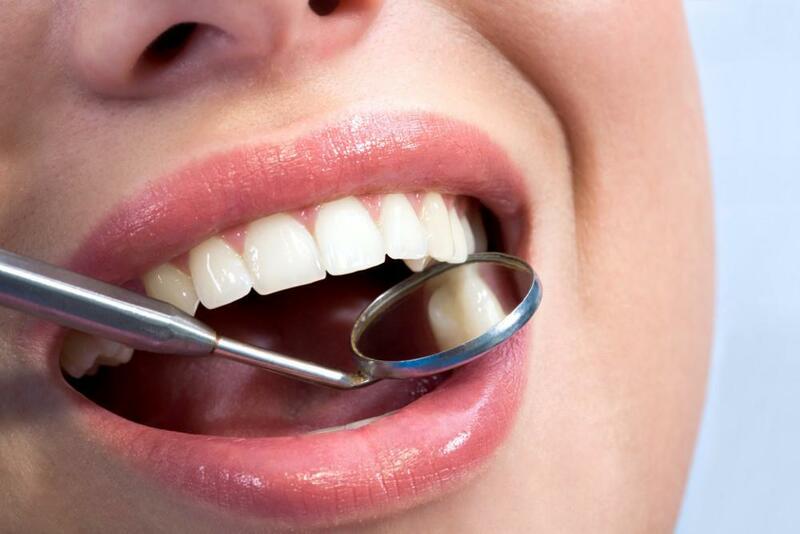 In fact, cosmetic dentistryprocedures offer incredible benefits for your smile, without pain or sensitivity. Simple, one-visit procedures like teeth whitening can drastically improve your appearance and give you a boost of self-confidence. Flashing a brilliantly white smile is also an effective way to make a great first impression. To lighten up their pearly whites, many people turn to OTC teeth whitening products commonly found in supermarkets. These include special toothpastes, gels, rinses, strips, and trays. But the problem with these OTC products is that they aren’t customized to the individual patient. This means that there are no precautionary measures taken to prevent the exposure of the sensitive gum tissue to the whitening agent. As a result, people who use these products can experience the pain of irritated gum tissue. Additionally, OTC products are notorious for resulting in significant tooth sensitivity after the treatment. It can be extremely uncomfortable if not downright painful to consume foods and beverages that are either cold or hot. Brushing one’s teeth after using these products can also be painful. On top of the discomfort caused by OTC whitening products, patients are often disappointed in the results. The whitening agents in these products aren’t very powerful. It can take a long time and multiple applications to lighten the teeth just one or two shades. The difference between OTC teeth whitening products and professional-grade, laser teeth whitening procedures is considerable. In-office treatments are far more effective. In less than one hour, your smile can be several shades lighter. Plus, in-office whitening systems aren’t uncomfortable at all. First, your cosmetic dentist applies a special mouth guard to completely protect the gums and other oral tissues from the powerful whitening agent. Then, the whitening agent is carefully applied to the teeth and activated with a laser. The laser allows the peroxide to dramatically lighten the teeth in a short period of time. 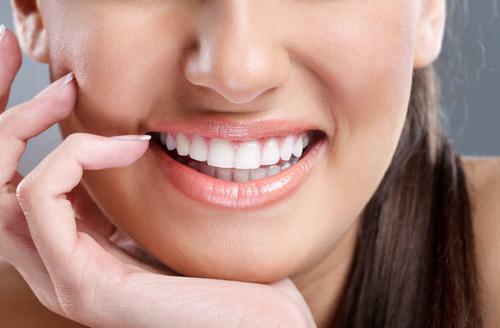 Thanks to these advanced teeth whitening systems, patients are able to enjoy a brilliantly white smile without experiencing the pain and discomfort that is typically associated with OTC teeth whitening products. 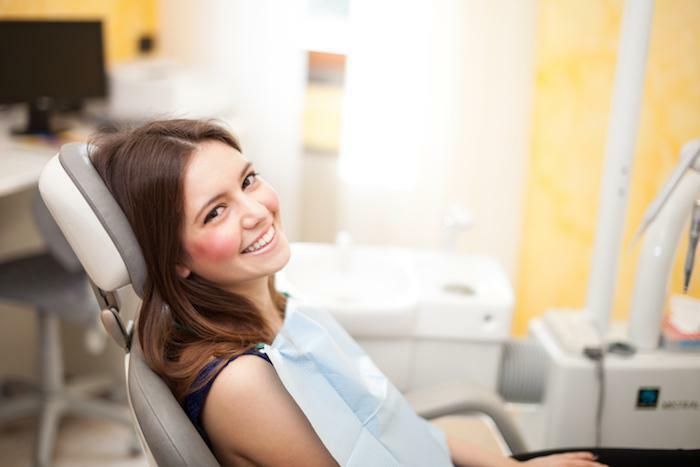 Here at Chelsea Dental Aesthetics, we understand the importance of a brilliantly white smile for boosting self-confidence and making a great first impression. That’s why we offer one of the most effective and safest teeth whitening systems available today – laser teeth whitening by Zoom! 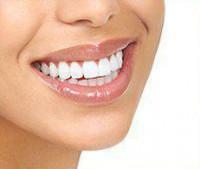 Laser teeth whitening is capable of dramatically whitening your smile in just one quick office visit. Call us today at 347-773-2764 to schedule your one-on-one consult with leading Manhattan cosmetic dentist, Dr. David Blaustein.